Hear Jimmy Urine And Serj Tankian Join Forces On New Song 'If It Ain't You Today It Will Be You Tomorrow' - GENRE IS DEAD! Mindless Self Indulgence’s Jimmy Urine is set to release his debut solo album, Euringer, this Friday and he’s given us yet another sneak peek with his latest track “If It Ain’t You Tomorrow It Will Be You Today.” The song, which features System of a Down’s Serj Tankian, is a play off of Martin Niemöller’s famous poem about the importance of standing up for others who may be different than yourself. Check out the track here via Revolver. 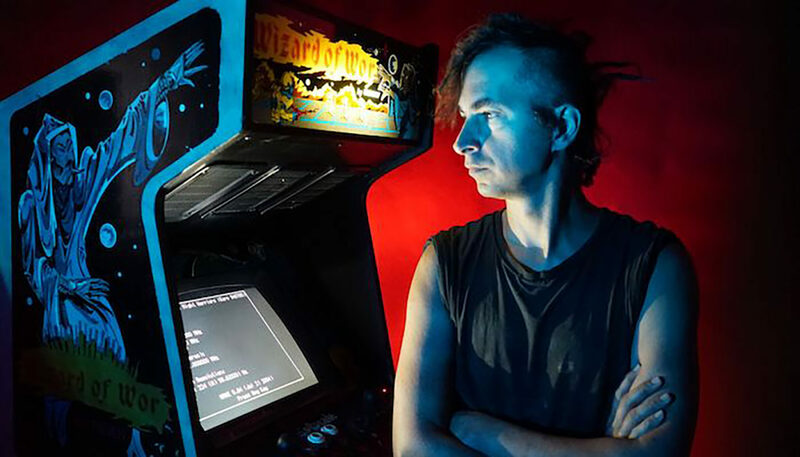 Last week, Urine shared his collaboration with Gerard Way titled “Sailor In a Life Boat.” Aside from Way and Tankian, the upcoming album also features contributions from Grimes and Urine’s wife, Chantal Claret. Euringer releases October 19 via Metropolis Records. Pre-order your copy here.